Here's a tone-deaf argument for not giving Canada's lowest-paid workers a raise. Here’s a tone-deaf argument for not giving Canada’s lowest-paid workers a raise. “Minimum wage earners in Canada” are “not who you think,” the Fraser Institute warns. And what evidence does the Fraser Institute supply to support this cartoonish image? 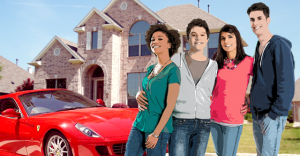 So obviously that means they’re mostly “affluent” teenagers, right? For another thing, some minimum wage workers counted as living with their families are actually middle-aged, others are married. 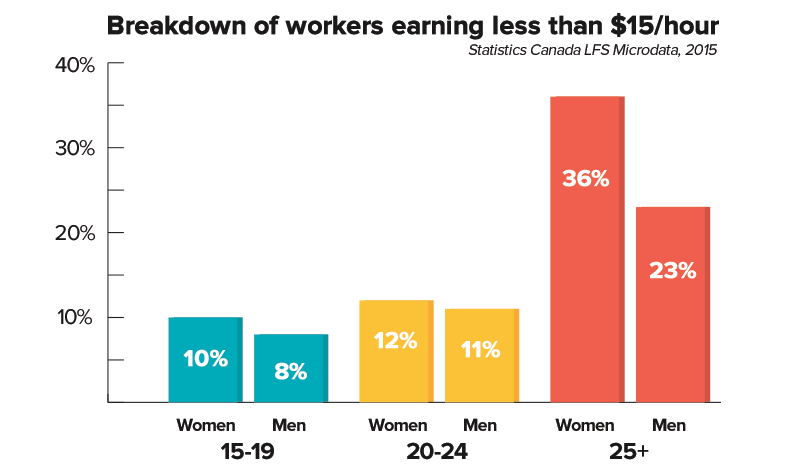 And the Fraser Institute doesn’t seem to consider the possibility people could find themselves in these living arrangements because their wages are so low. 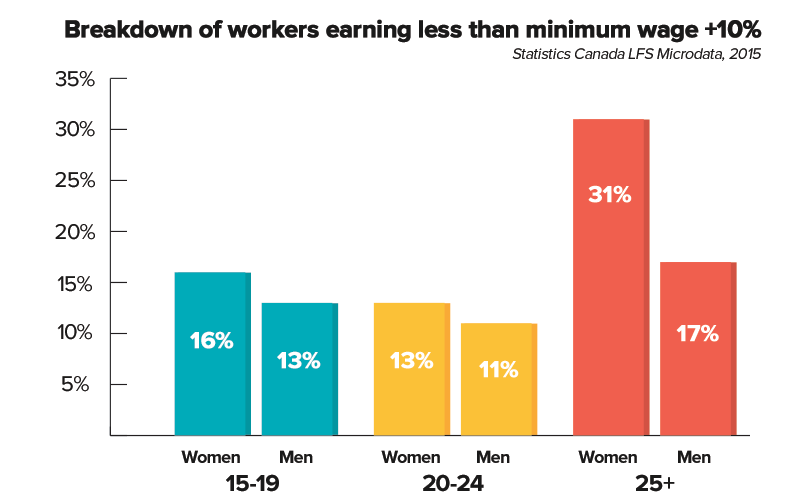 Statistics Canada’s 2015 Labour Force Survey shows less than one-third (32%) of all minimum wage workers in Canada are between 15-19 and live with their parents – not quite the “vast majority” the Fraser Institute suggests. 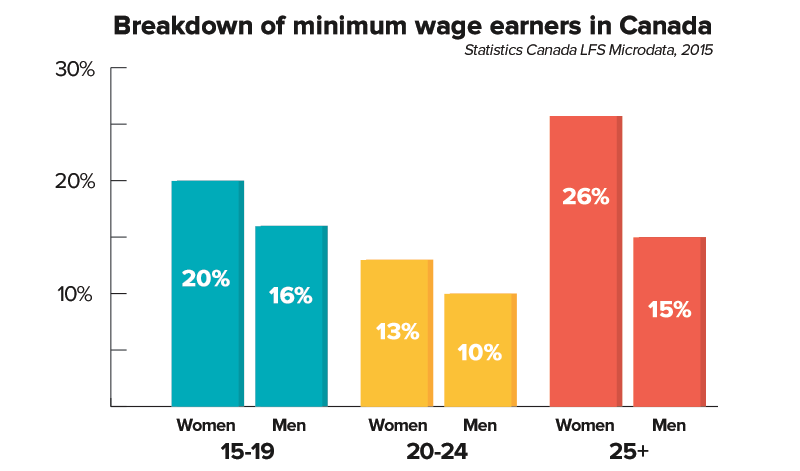 Looking at Canada’s entire minimum wage workforce, 36% of minimum wage workers are teenagers and another 23% are young adults. And that picture looks different when you consider other workers in low-wage jobs who would benefit from minimum wage increases. That gap grows when you look at workers earning less than $15. In other words, if the minimum wage was raised to $15/hour, the vast majority who would see a raise are not teenagers, they’re 25 years and older. 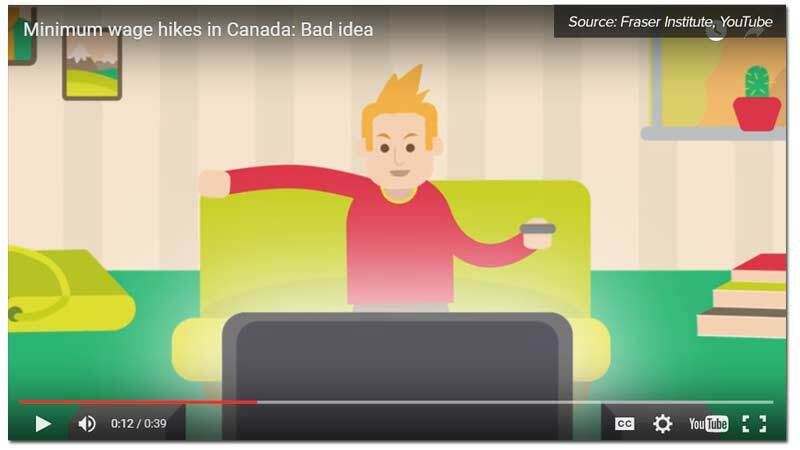 But please don’t tell the Fraser Institute – you might interrupt their cartoons. Photo: Pixabay, Freefoto. Used under Creative Commons license. Fraser Institute. 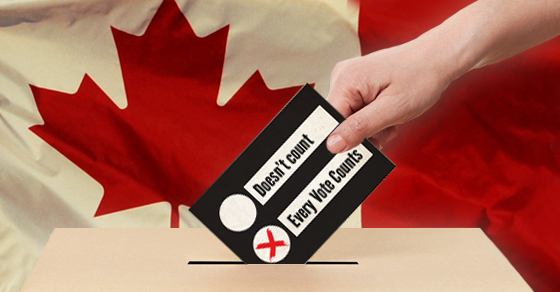 Remind us why Canada is still using an outdated 19th century electoral system? Canada’s first-past-the-post electoral system has been around since before the light bulb was invented, and it kinda shows, with over half of all Canadian voters in the 2015 election finding themselves left in the dark.